Beginning next month, the Shark Task Force will bring you a series of stories and interviews about the conservation of marine life. You'll meet scientists and environmentalists working to protect the oceans around us. Our focus will always be sharks - but we'll also examine the waters they call home. 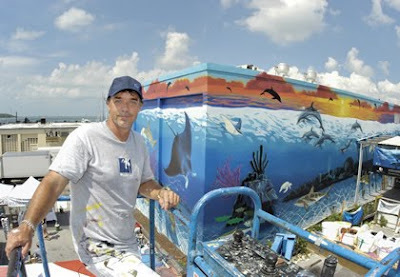 Special thanks to Jim Abernethy's Scuba Adventures, Wyland, Shark Savers and the other people helping make a difference. We'd also like to thank you, our audience - and everything you're doing as well. 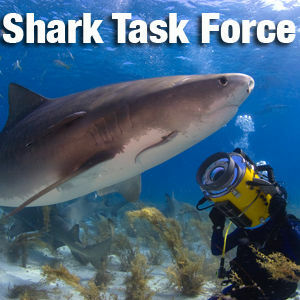 The Shark Task Force continues to follow the story of Lemon Sharks in Florida. The state Fish and Wildlife Conservation Commission is considering prohibiting the take of Lemon Sharks in Florida waters. In October, people on all sides of the issue gathered to speak out. The Shark Task Force will continue to follow this story as the state of Florida considers what to do. The FWC is scheduled to review the issue in December in Clewiston, FL. In this episode of the Shark Task Force - we dig deeper into why the state of Florida is considering protecting lemon sharks. As we find out, there's a lot at risk. 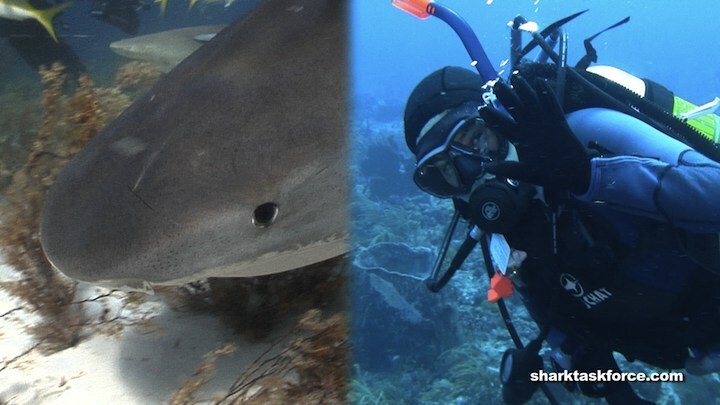 The Shark Task Force joins forces with Jim Abernethy's Scuba Adventures in a series of special reports to help preserve sharks. 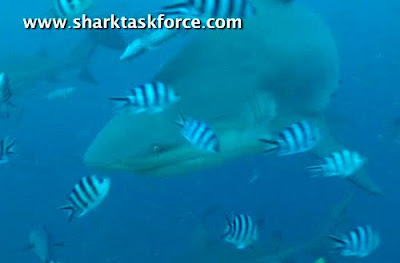 We begin with the Lemon Shark. 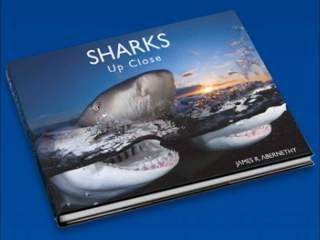 In the days and weeks ahead, the Shark Task Force and Jim Abernethy's Scuba Adventures will be bringing you more reports on how we can all work together to help preserve sharks. This time on the Shark Task Force, something completely different. 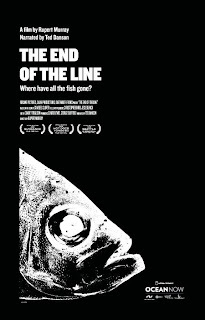 How about a journey at night into the Gulf Stream? 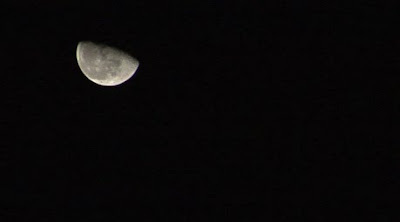 Check out the video to find out what we see. 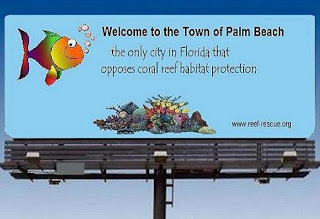 Special thanks to Jim Abernethy's Scuba Adventures and ExplorerFish.com. Would you like to put some sharks on your iPhone, iTouch or iPod? Now here's your chance. 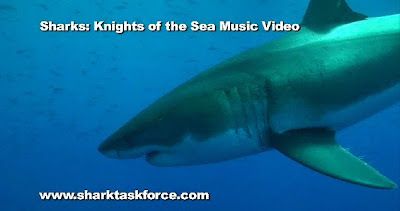 Sharks: Knights of the Sea is now available for download! Simply purchase, download and drop in iTunes! The Shark Task Force traveled recently to the Miami Science Museum to meet both Shark Savers and Megalodon. The Megalodon exhibit gets you up close and personal with a giant representation of just how big Megalodon was. 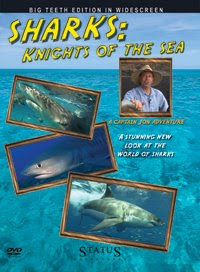 SharkSavers.org works to help raise awareness about the plight of sharks in the world's oceans. To find out more about Shark Savers - check out www.sharksavers.org. Click on the video link for the full story. We'll see you next time. In previous episodes of the Shark Task Force, we've seen how to get a shark's attention. 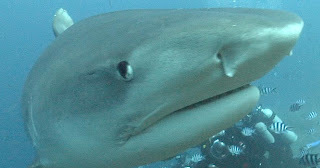 In this edition, George C. Schellenger takes us to Fiji, to show you how to get an extreme Tiger Shark close up. Welcome back to the Shark Task Force, it's been a while. We are back along the coast of Florida, with fresh perspectives on why we all need to work to protect sharks. 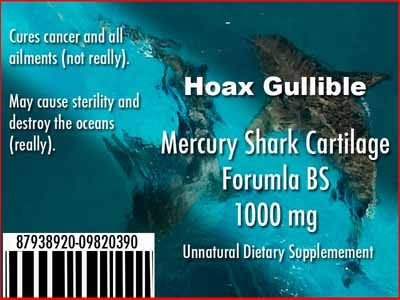 It's not often we get to report positive environmental news, but a recent report from Reuters found that shark fin soup is not as popular as it once was. Part of it is awareness, and part of it is the global economic crisis. Shark fin prices have fallen as much as 40 percent over the past year.